Beaver Lake Nature Center is home to a wide diversity of native plants. The center has also been ‘invaded’ by aggressive non-native plants, like pale swallowwort and garlic mustard. 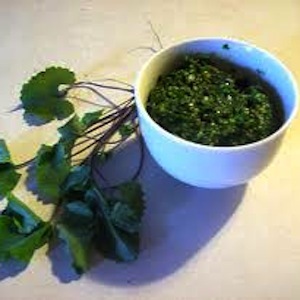 Garlic mustard was introduced as a culinary herb in the 1860s and has since spread and become a serious invasive species. A naturalist will lead the group in pulling out the plant along a selected trail. Then enjoy a delicious pesto-pasta made from the herb! Long sleeves, long pants and gloves are needed.